You will soon find that when buying property in the USA, there is more to think about than you first realised. As soon as you make your decision, it’s important to carefully consider the financial aspects of such a purchase in great detail. Your first step should be to sit down to assess your finances, and establish how much you can realistically afford to spend on property. There are a number of methods of funding a purchase, including a mortgage, or from savings, so you just need to determine which method works best for you. Your first step should be to sit down to assess your finances, and establish how much you can realistically afford to spend on property. It’s worth noting that it isn’t just the purchase price you’ll need to have in your back pocket. You will also need to budget for buying costs, legal fees, on-going maintenance costs, and the amount you have will need to set aside for renovations (should that be your plan). We detail these “hidden costs” in the USA Buying Guide to ensure all readers have a firm grasp on the outgoings they will be expected to cover, including costs such as legal fees, taxes, agent commissions, and the costs associated with transferring funds internationally. As these costs can pile up, it’s important that they are factored into your initial budget – that way you won’t encounter any nasty surprises that could scupper your exciting plans. The USA Buying Guide takes you through everything you need to consider. Download your free guide today. Make sure you spend some time assessing your taxes and what you will be liable for in the USA. Before you can start scanning property websites, you need to determine how you will pay for the property. Those planning on securing a mortgage in order to purchase will need to assess the different options available, i.e. whether you should seek a US or a UK re-mortgage, and what restrictions and conditions each mortgage option presents. As there are a huge number of mortgages available, we recommend speaking to a professional advisor. Speak to our trusted mortgage provider about your options today. If you plan on moving to the USA on a permanent basis you will need to establish your tax liabilities before you go. It’s important to determine exactly what you’ll be liable to pay for budgeting purposes. For example, are you selling your UK property? If so, what tax will you incur on this? Is inheritance tax an issue? Your liabilities will depend entirely on your personal circumstances. 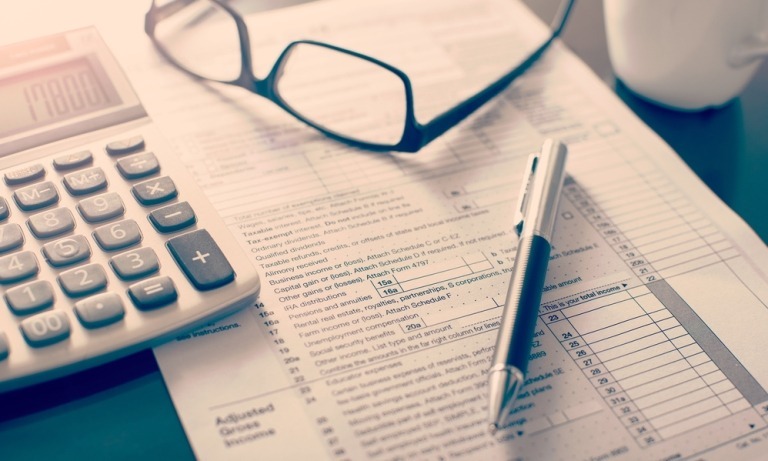 In order to gain a fuller picture, we recommend speaking to an expert who will be able to get your tax affairs in order, and explain everything clearly. Speak to our trusted independent financial advisor today. Effective financial planning is a key part of the overseas property buying process. Once you have set an accurate budget to buy a home in the US, you will need to devise a currency exchange strategy. Why? Because if everything goes to plan you’re going to need to make a series of currency transfers from the UK to the USA, to cover the deposit, final balance and everything in between. This will leave your budget open to the influence of fluctuating exchange rates, which could reduce your euros and take that villa or apartment out of reach. Smart are on hand to help you avoid the risk associated with international currency markets by offering expert guidance and solutions designed to protect your budget. This can be a worrying prospect with rates moving up and down so rapidly from day to day. How do you ensure that the exchange rate on the day you pay for the property will be the same as when you chose it? We suggest enlisting the services of a currency exchange specialist like our trusted partner, Smart Currency Exchange. They’re on hand to help you avoid the risk associated with currency markets by offering expert guidance and solutions designed to protect your budget. For example, they can help you to lock in an exchange rate for up to a year using a Forward Contract. This protects you from rate fluctuations, allowing you to secure the cost of your property and budget for the year ahead.